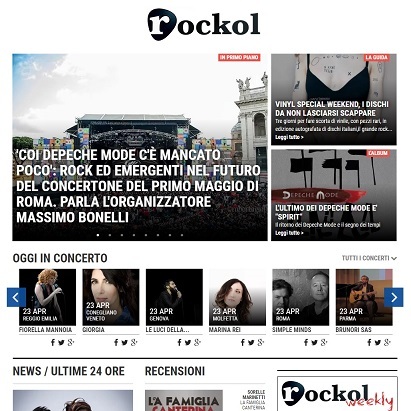 Client: Rockol.it – the most popular music magazine site in Italy, covering Rock and Pop music from around the world. The Project: I worked as part of a team that revitalised the structure and SEO of the Rockol website. I worked specifically on optimising their main sections with new keywords and creating templates for metadata for individual pages. This was particularly challenging as Rockol is an Italian language website! As such keywords had to be translated from Italian to English and back again without affecting user intent or losing the nuances that come with long tail keywords. I also worked on recommendations to improve their UX and social media strategy, including when and how to post on Facebook and Twitter. As well as undertaking the research I also wrote up the final strategy document that was provided to the client. Results: In less than six months they had doubled unique users from 600K to 1.3m, driven by organic search.